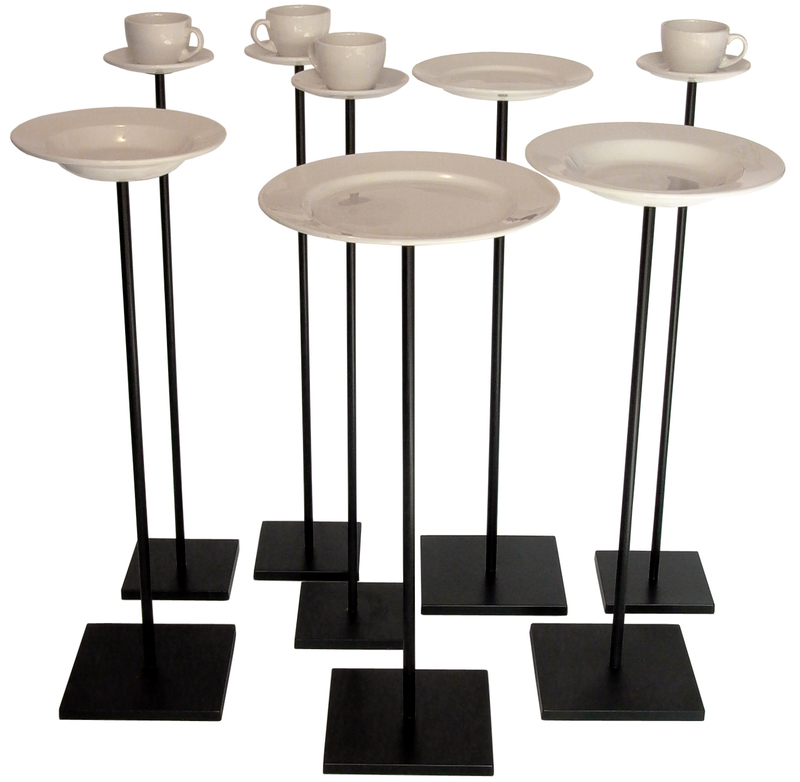 A couple of years ago I bought two cup and saucers en one plate of LIFE IS A PARTY. I like the the symplicity and sense of humour of the design. They are placed in my office and I still enjoy them. Louise Cohen makes designs that have a nice mix of a good concept and a beautiful appearence. Old fashion coffee tables can go to the trash. 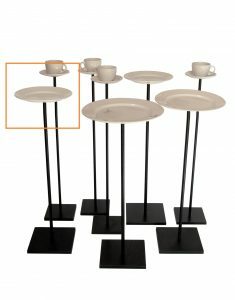 The large or small plates in the LIFE IS A PARTY series are fit as a side table next to your couch or armchair. The cup and saucer make it easy to serve a hot beverage anywhere you like. All items offers the possibility to either use one single piece or make your very own combination that fits your needs.